Americans consume on average 80 grams of added sugar daily, well above recommendations for optimum health and disease prevention. Research is increasingly pointing to excess sugar intake as a major contributing factor to not only obesity, but also metabolic syndrome, hypertension and cardiovascular disease. In this webinar, you will learn about current research regarding the health effects of excess added sugar intake along with the mechanisms for these effects. 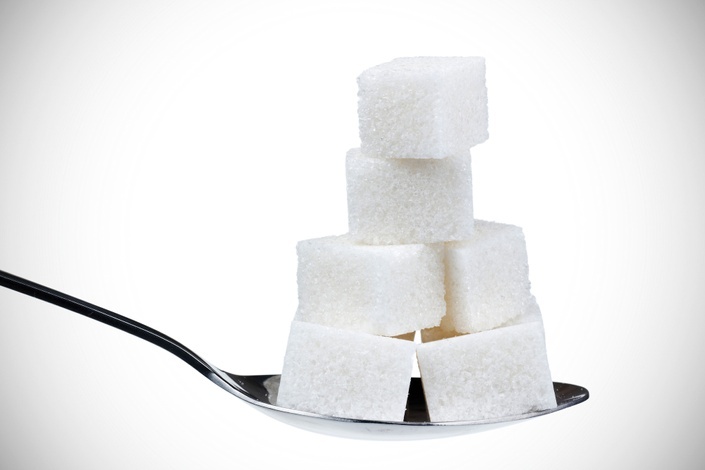 Learn how fructose and glucose affect the body differently and the glucose and fructose composition of various foods and sweeteners.Learn the ins and outs of both caloric and non-caloric alternative sweeteners and the pros and cons of each, including sweeteners like agave nectar, honey, stevia, aspartame, and sucralose. 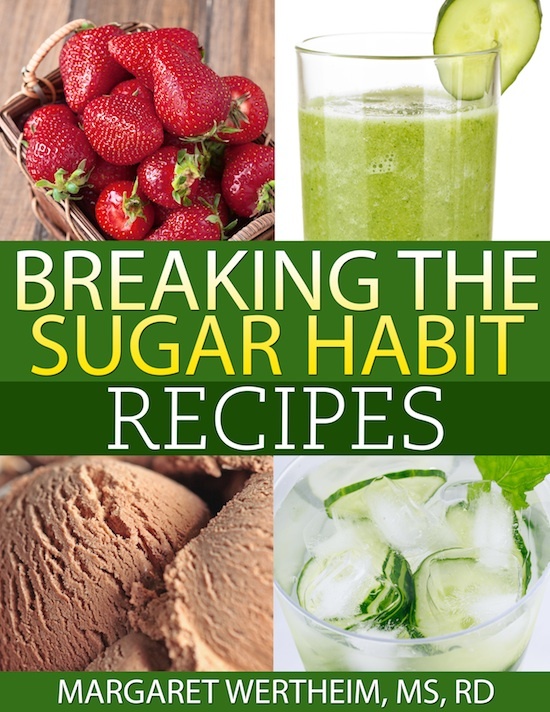 This 1-hour webinar will go on to review specific strategies and tips to use when working with patients or clients to reduce their added sugar intake including recipe modifications, lower sugar food swaps, and motivational tools. This course is intended for health coaches, nurses, and other healthcare professionals who work with patients on diet and lifestyle modification for health improvement. Margaret holds a BS in Biochemistry from the University of Wisconsin-Madison and an MS in Nutrition from Bastyr University in Seattle, the nation’s leading natural medicine university. 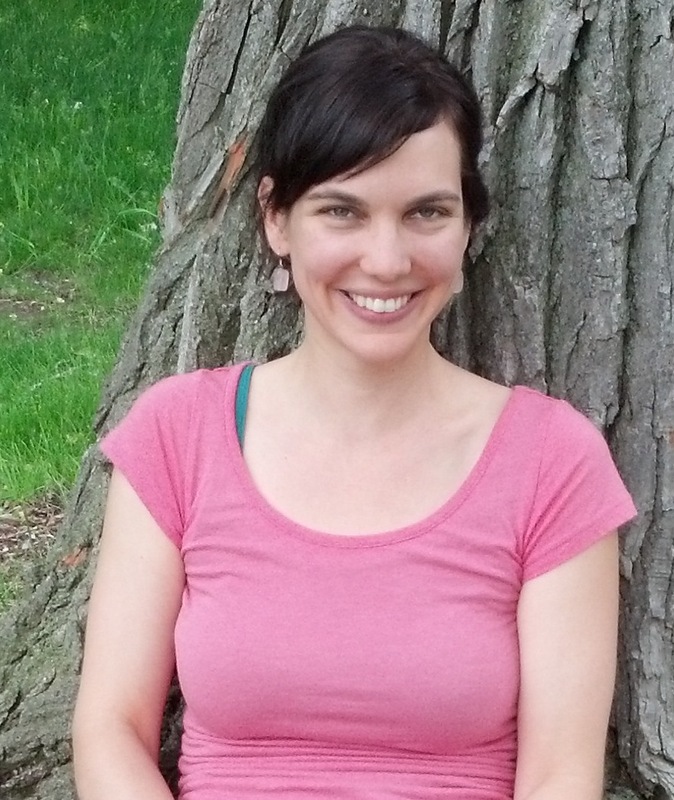 Prior to starting her graduate work at Bastyr University, Margaret completed 1 year of a Biochemistry PhD program at Cornell University where she had planned to do nutrition research. After a year, she realized that her path wasn’t to do the research, but instead to work with people directly and serve as a bridge between the science and practical ways to improve health through food. In addition, Margaret is a Certified Specialist in Oncology Nutrition (CSO) and a FirstLine Therapy Lifestyle Educator. Margaret has experience working at the University of Chicago and other Chicago-area hospitals in addition to nutritional counseling at Pulling Down the Moon with women and men struggling with infertility. Margaret has also written or been quoted in numerous articles on nutrition, such as in Kiwi magazine, Today’s Dietitian and on MindBodyGreen.